Because I come from quite an extensive restaurant background, I consider myself to be quite the foodie. After all the training classes I've taught, samplings, menu creations, I've just become so interested in food (probably a little too much according to my weight)! I do not eat too many sweets because of watching my weight but when I do I am extremely particular about my favorites! TWIX has ALWAYS been that brand of candy for me! I usually steal each and every one they receive when trick or treating or for things like Easter baskets! 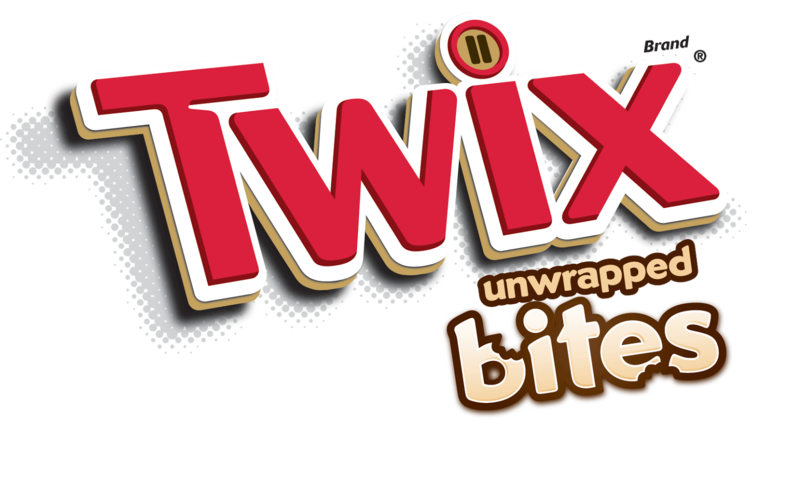 I was super pumped to hear about the new TWIX Bites and to be given the opportunity to work with the brand on review to share with you all! TWIX Bites are the "same rich caramel, crunchy cookie and smooth milk chocolate as a full-size TWIX Bar", only unwrapped and a perfect bite size. A-MA-ZING!!! Wow, my mouth is just watering talking about this creamy goodness! In case you are "wondering why they didn’t think of this sooner? To find out why, call 1-844-WHY-SO-LONG! You’ll hear decade-by-decade excuses as to why!" Within the first 24 hours of receiving our bag full of the TWIX Bites, they were gone! We frequently have movie nights with the kids where we set up a whole theater with popcorn, slushies, and now something even more perfect for the evening - TWIX Bites. Both kids loved these as well and so now I am going to have to get more to have on hand for every movie night we have! 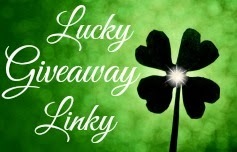 TWIX has agreed to share an awesome giveaway with the LUCKY readers so I have to ask you Who would you share your TWIX Bites with if you win?? At this point, my answer becomes my kiddos since I can no longer hide them from this amazingness! Recommendation: At first glance I would say these look expensive but if you do your research most gourmet desserts and even more expensive this and I can bet none taste half as good! 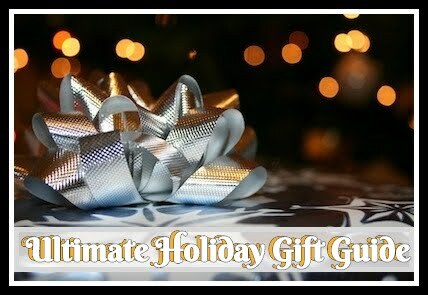 At this point, you'd be crazy not to at least buy a box or two try if not to deliver the best gift ever to someone! 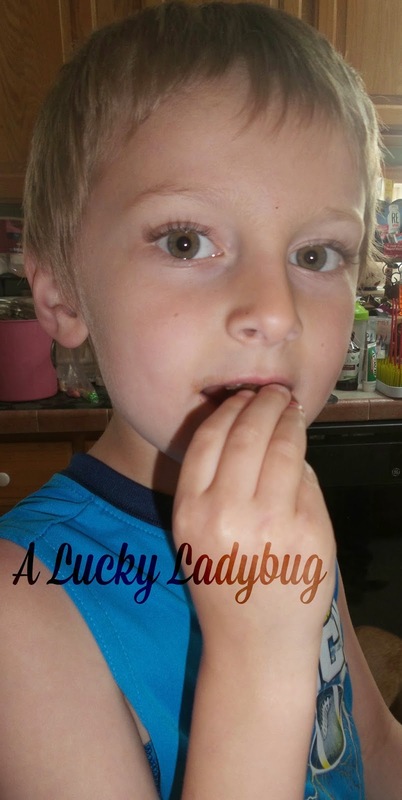 Giveaway: TWIX Bites is going to give one of A Lucky Ladybug's lucky readers a *TWIX Bites Movie Prize Pack to try of their own! 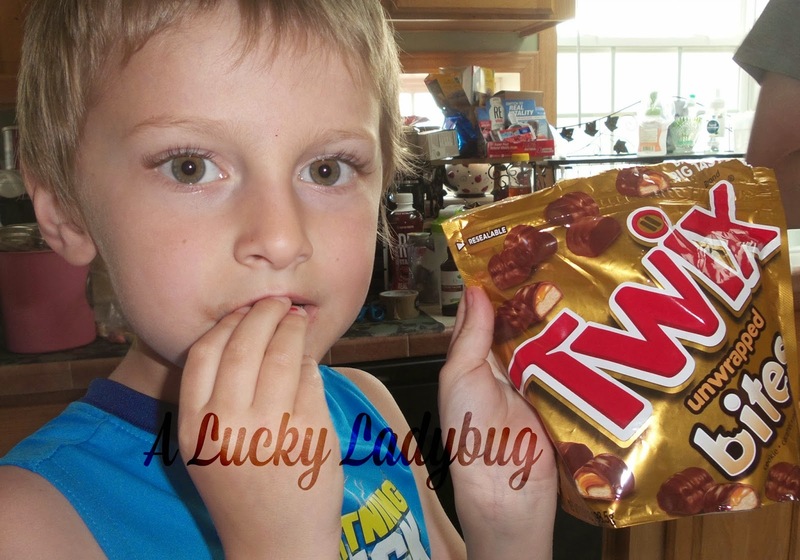 “This post is sponsored by TWIX Brand"
**Each household is only eligible to win One (1) TWIX Bites Movie Prize Pack containing 3 Twix Bites Bags and 1 $15 Fandango Gift Card via blog reviews and giveaways. 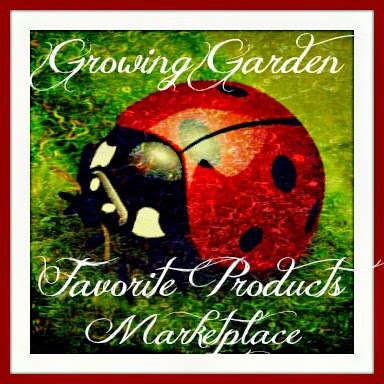 Only one entrant per mailing address per giveaway. If you have won the same prize on another blog, you will not be eligible to win it again. Winner is subject to eligibility verification. I would share with my hubby to be. I'd share these with my three kids. I would share with my roommate. J'd share with my co-workers. I'd share them with my sister. I would share them with the girls at work. with my alternate dimension self who is in a twixless world. I would be nice and share my TWIX bites with my mom who loves chocolate. I love your website but I might suggest you change the background. I'd share with my kids. I'd share with my husband and kids. Thanks so much. I would love to share this if I win with my son Chad and my family. I would share with my husband Kenny who is as sweet as a bag of Twix Bites. I would share with hubby for sure. If I had to share, it would be with my daughter and husband. I have 2 kids who both love Twix. I think we might try to sneak them into the movies and share them there. I would share Twix Bites with my nephew. I would share with my 2 boys if I won! I'd share these, begrudgingly, with my best friend, Jo. I would share with my teenage son because him and I are the only huge chocolate lovers in my family. I would share my Twix Bites with my husband and my daughter. Between the three of us though, I know they will not last very long. I would share with my boyfriend!! If I had to share, I would share with my husband, because he doesn't like them! More for me! I would smuggle them in to the movies and share them with my boyfriend there so he doesn't have to spend $39.95 to buy a box of movie theatre candy, LOL! I would probably eat most of them but I would share some with my wife. I would share them with my nephew. I would share with anyone in the room! I would share with my boyfriend. My dogs would love to share them with me, but since that is not an option, guess I'll have to share with my boyfriend. I would share with my husband and my daughter. I'll share with my sister. I would share them with my kids and my fiancé. I would share with my husband and 3 daughters! I would share these Twix Bites with my husband....even though I may hide them somewhere so he has to ask for them! I would share my Twix Bites with my husband, even though I would hide them and make him ask for one....hehehehe. I would share my Twix Bites with my daughter. I would share them with my mom. I would share with my Twix Bites with my teen aged daughter and her friends. It would be a total giggle fest! I would share with my movie buddy... my grandson. I would share with my hubby, but only if he gave me a back rub! I would share them with my husband.........he really likes Twix. I would share these with my husband and children although it would probably be more like they would share them with me! I'd share them with my mom! people actually share twix? all for me! I will share with my friends, go watch a horror movie movie and snack on these instead of our fingernails! I'd share them with my boyfriend! I would share with my girls and a couple for the boyfriend. I like your blog. I especially like the background you chose. It's soothing and colorful too. My dog! He only gets 1 but he loves um! I would have to share my twix bites with my hubby and the kiddo. Or, I'd grab the bag, run for the closet and share with myself, lol. I'm not sure my post went through? I would share with my husband. I would share them with my kids. I would share my Twix with my boyfriend (if he chooses to see the same movie as me). If I was feeling generous, I'd share these with my husband.